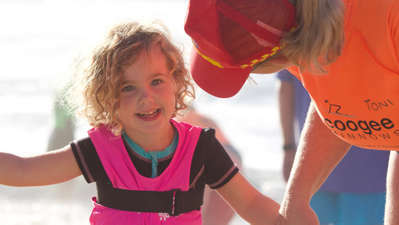 With summer in full swing, Amy Peden from the Royal Life Saving Society gives her vital tips on Kinderling Conversation for a safer swimming season this summer. In group situations, never assume another adult is watching your kids. Designate a supervisor at social events. They wear a hat, and pass it and the duty to someone else if they need to leave. Pool fences are useless if the gate's left open. Resist the urge to prop it open. It's a lovely thought, but siblings supervising can be risky. "It can be an unfair burden and it's no substitute for a responsible adult," warns Amy. Crafty kids can use BBQs, chairs etc. to help them climb fences and gates. Don't tempt them. These can be very appealing to children and lead them to over-reaching. Without the strength to hold their heads up, don’t risk ducking out, even for a minute. Bath seats aren't babysitters – sadly, kids have slipped and drowned unseen. 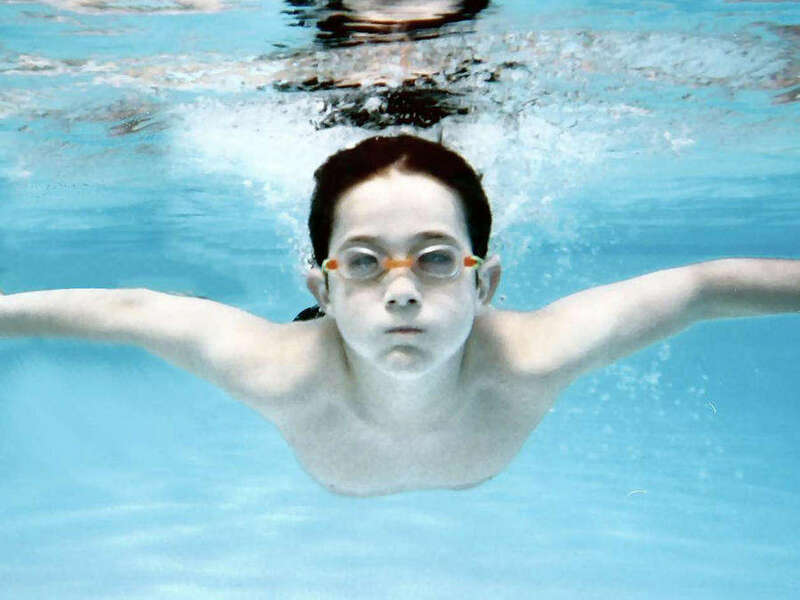 Anything that holds enough water to cover the mouth or nose poses a risk. "In the past, we have seen deaths in pet bowls, eskies, nappy buckets..." says Amy. The last resort, but it's crucial to act quickly. Parents are often first on the scene and many kids have been saved because they have the confidence and skills. Have a little water baby? Learn this essential information. There can never be too many reminders. There are some pretty scary statistics - here's how you can help. We live in a beautiful country, but it comes with its dangers!